Call it Fear Factor: NLC Edition. The Nigerian Labour Congress (NLC) has delivered a warning to the Federal Government over proposed increases in fuel prices. In a statement released yesterday, the Acting General Secretary of the NLC, Comrade Owei Lakemfa, stated that the government was scared of the power of the NLC, and was thus plotting to break up the organisation by setting up a new labour centre. 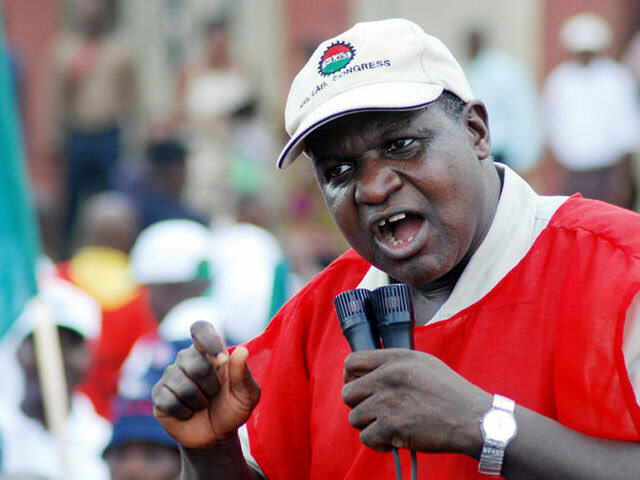 “The NLC advises the trade unionists who have enlisted for this anti-people project, and those being enticed to join them, to retrace their steps as the Congress will not allow the ranks of the working people to be split. The NLC and its allies put the working people on the alert for a struggle to stop this move,” Comrade Lakemfa continues to allege.